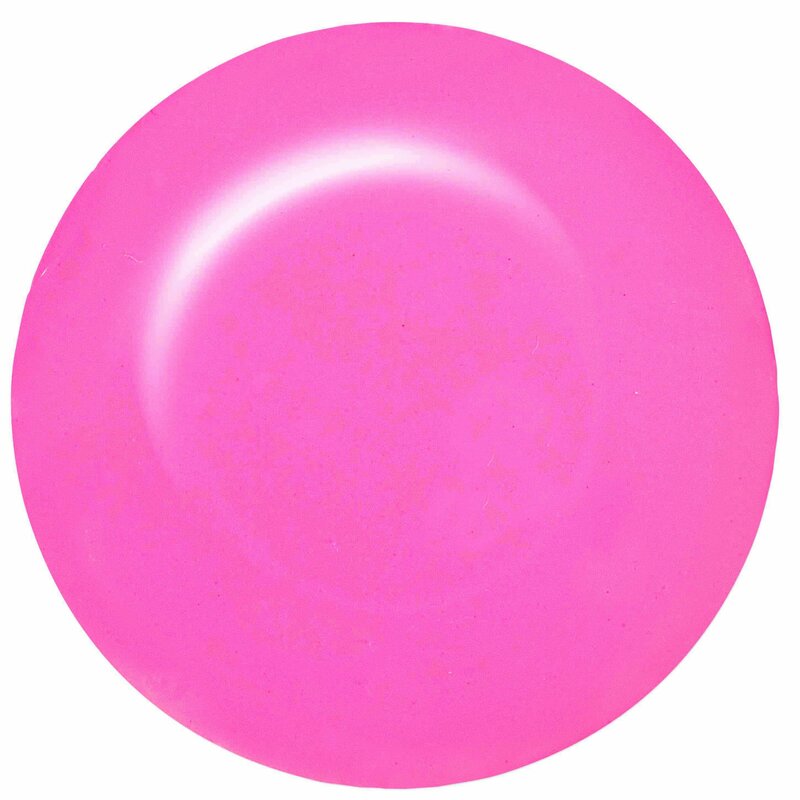 ibd Just Gel Polish Sweet Melody is a pale pink and easy to wear everyday shade. Our 100% gel polish formula applies like a dream ensuring a smooth chip-free finish time after time. Curable under UV and LED lamps to leave a rich glossy finish. For longer-lasting wear, use ibd Powerbond before applying your ibd Just Gel polish. Finish with ibd Cleanser Plus to remove the tacky residue left after curing. Removes easily in 10 minutes with ibd Soak Off Gel Remover.